Here you listen to the grandchildren of Johnny Cash, Waylon Jennings, Willie Nelson & Dolly Parton! Many participants and winners of the German Rock & Pop Award, The Voice of Germany, „Deutschland sucht den Superstar“ (the german equivalent of „Pop Idol“), the International Country Music Award Pullman City Bavaria, opening acts of well known international artists and many more will be found on the second weekend of February at the Fontane Haus in the Berlin district Reinickendorf. Watch his venue turning into the melting pot of the Country Music community! 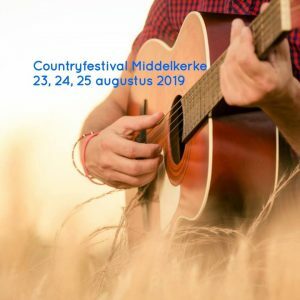 The Country Music Meeting – The pilgrimage site of country music in Europe! 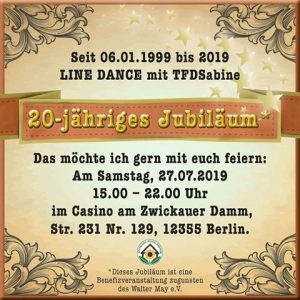 For the 9th time in row a very special event will take place in the northern part in Berlin from February 8th til February 10th 2019. 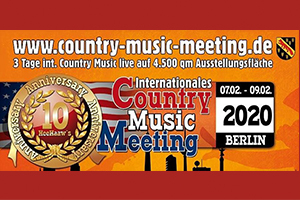 This event attracts a lot of attention on all social media platforms for the last months – the International Country Music Meeting Berlin. 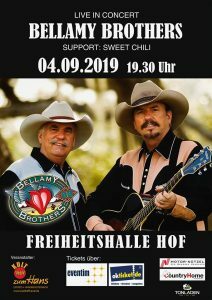 Meanwhile the Fontane-Haus in the district Reinickendorf has a similar reputation with musicians like the legendary Grand Ole Opry in Nashville/Tennessee. 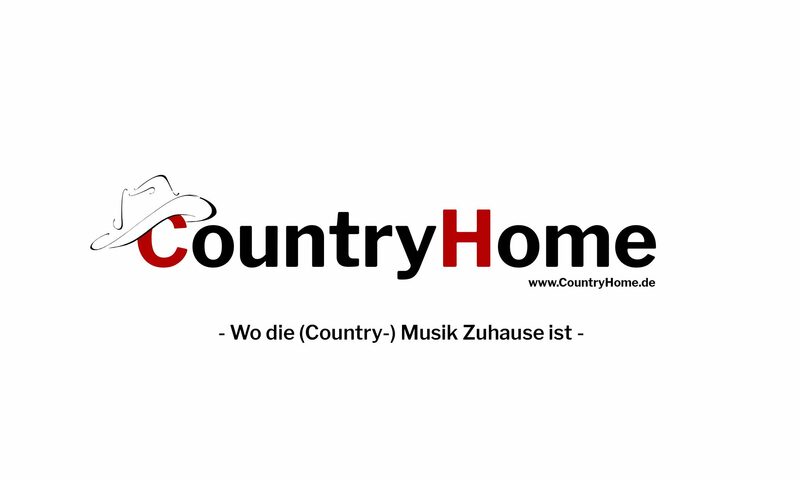 Here you can let yourself be carried away to the world of Country Music with all its varieties – sometimes influenced by Folk, Rock, Pop and german Schlager, sometimes traditional with banjo and fiddle, presented by a colourful mix of musicians from a virtuoso solo artist to an action-packed eight piece band. You’ll be able to watch and see over 600 musicians in 92 bands, duos and solo acts on 4 stages, each one with a 45 minutes show case. More than a third of the musicians are here for the first time. And the ones that return every year combine this weekend with a kind of family reunion, where they can exchange ideas for the whole weekend. 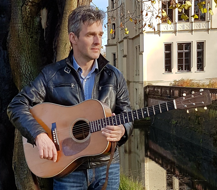 Normally the musicians never get the chance just to talk to each other or to arrange a spontaneous session or present themselves to fans and promoters from many european regions at one central place. But this 3-day-event about the most popular and best known music style of the USA brings everyone together under one roof – musicians, agencies, promoters, vendors, reenactors, fans and collectors. 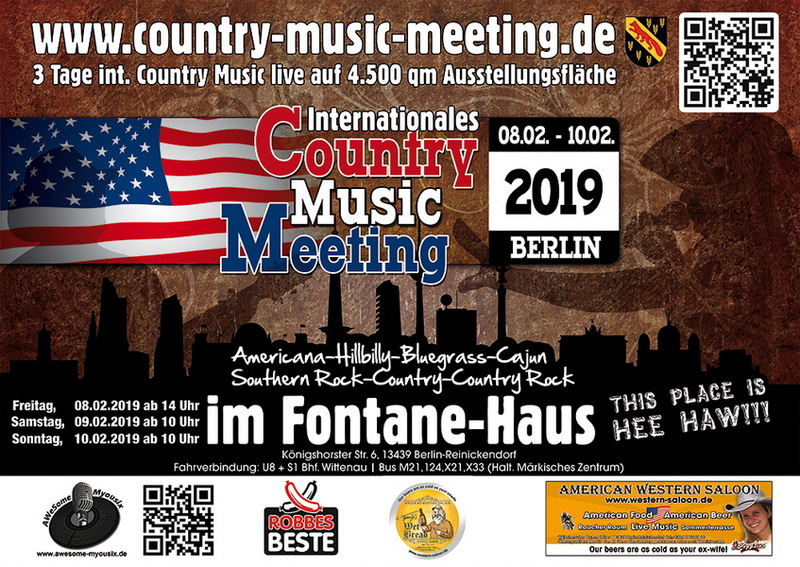 The International Country Music Meeting Berlin has become the biggest and most unique indoor event in this scene. That’s why sometime it’s lovingly called the „indoor Wacken“ of Country Music. In February 2019 newcomers as well as popular and well known artists from 12 nations will show their musical skills on 4 stages, 3 show dance groups from the Netherlands and Germany attract the attention of the audiences and 4.500 m² exhibition space invite you to a unique information and shopping experience. 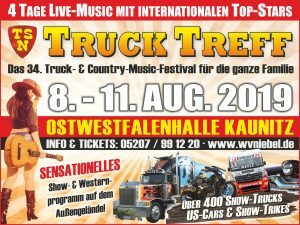 From western outfits to Jack Daniels, from indian jewelery to special magazines, from signed CD’s to a shave from a historical barber – here you’ll get (nearly) everything, also tourist information and offers of the 2 biggest western theme parks of Germany, from a western theme park in Sweden and from the US state of Tennessee. 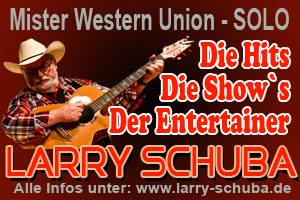 Parallel to the live music program on the 4 stages we offer line dance workshops for everyone by 8 popular dance instructors from Germany. 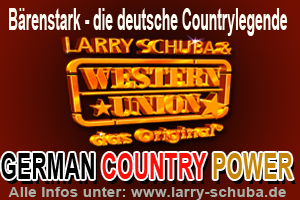 Some of them are multiple german, european and world champions in Country & Western Dance or winners of the Line Dance Star Awards. 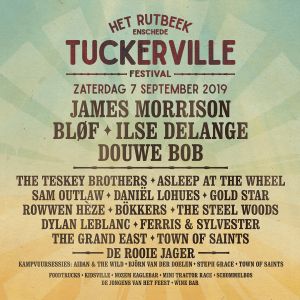 And of course you can enjoy real culinary delights – with burgers, spare ribs, hot dogs, brownies, donuts, original american beers and whiskey. Not only County fans meet at the 9th International Country Music Meeting Berlin, also the ones, that want to become fans – but also the ones who do not know yet that they will leave this event at the end of the weekend as real Country Music fans. This Place is Hee Haw! …by the way: whenever you can hear a banjo, a fiddle or a steel guitar – it’s Country Music!